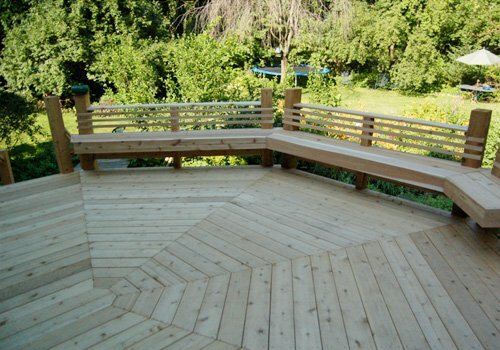 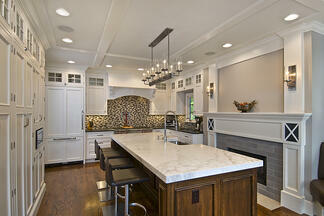 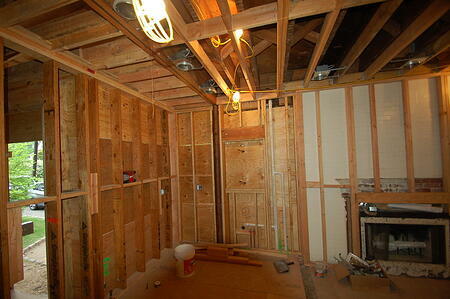 Sometimes it's hard to visualize a home remodel project, G&L helps you bring your vision to life! is better visualized with the use of these before and after photos. 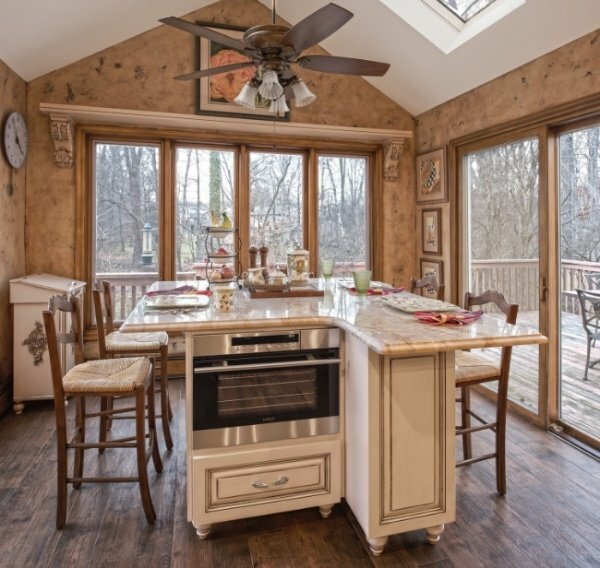 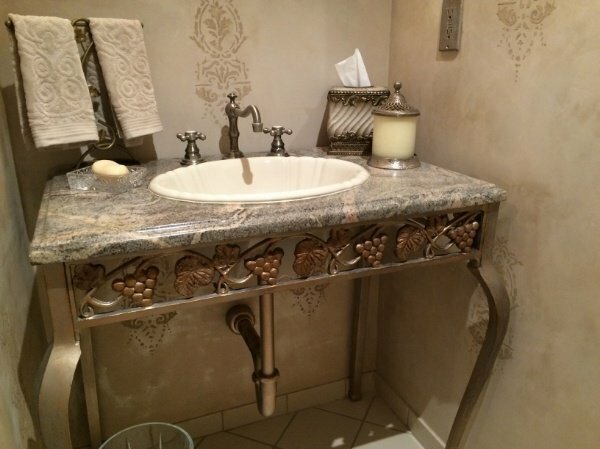 Take a look at the photos below and start visualizing the potential that you can achieve with a NJ home remodel project custom-tailored for you and your family. 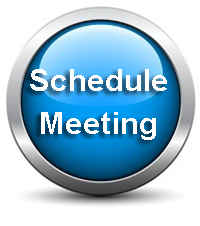 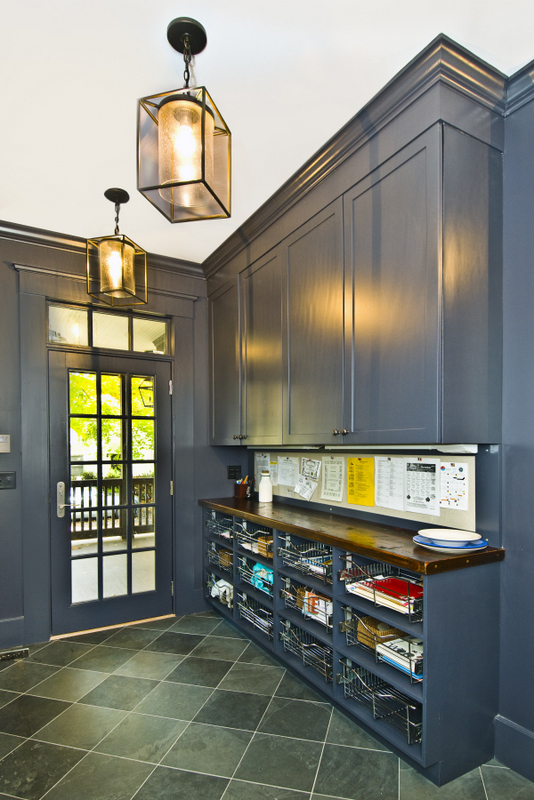 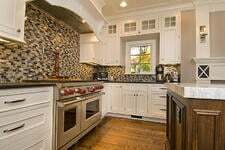 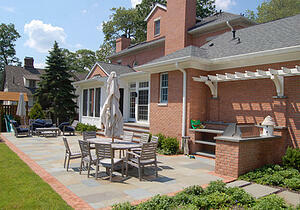 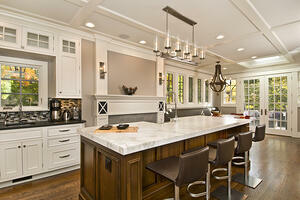 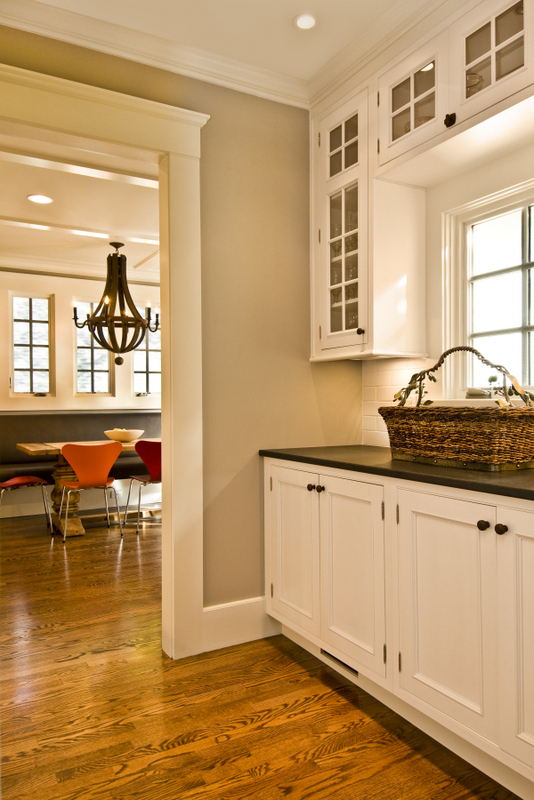 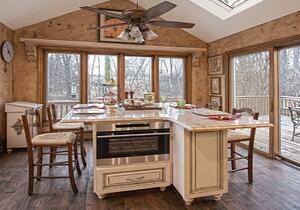 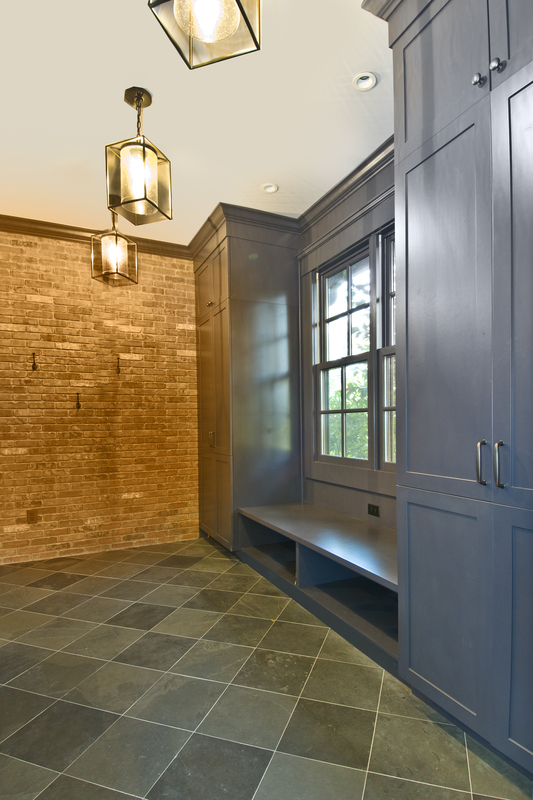 G&L is happy to set up an appointment to meet with you regarding your dream NJ home remodel project. With a bit of imagination we can create the living space that will enhance your lives and allow you to celebrate your home with family and friends. 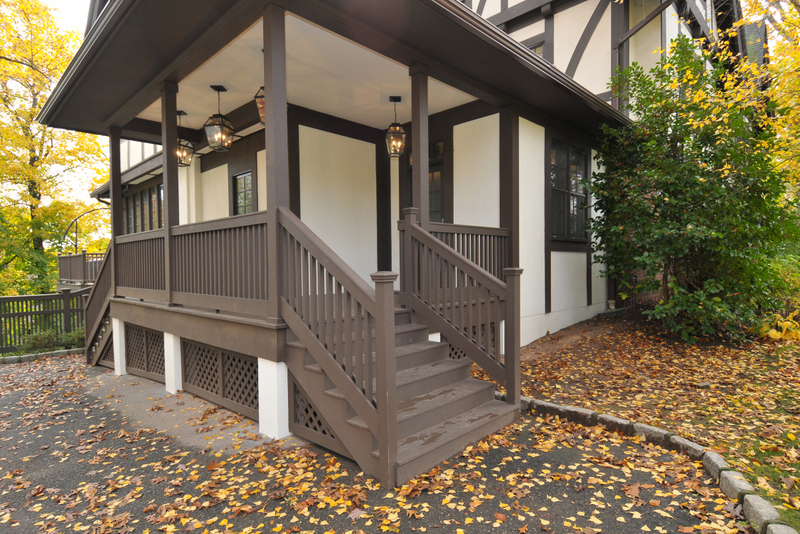 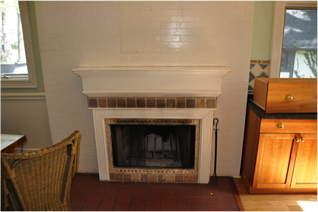 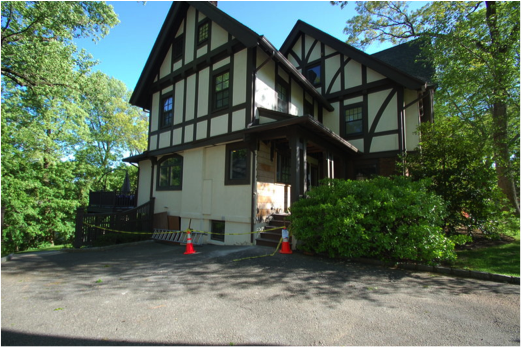 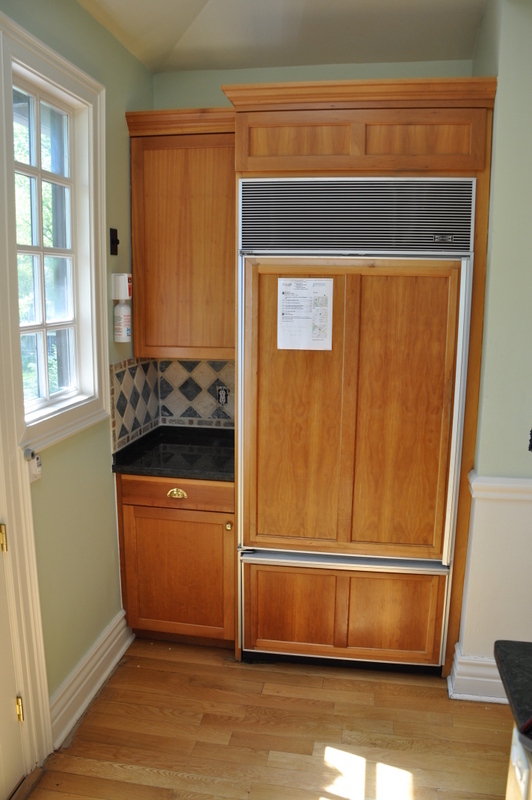 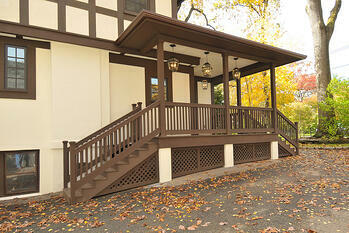 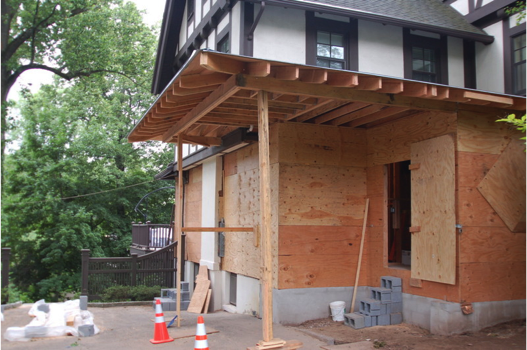 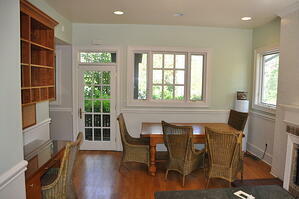 Here's more information about the Montclair NJ remodel project.